THE PERFECT BLEND: LUXURIOUS ESTATES AND COUNTRY CLUB LIVING. 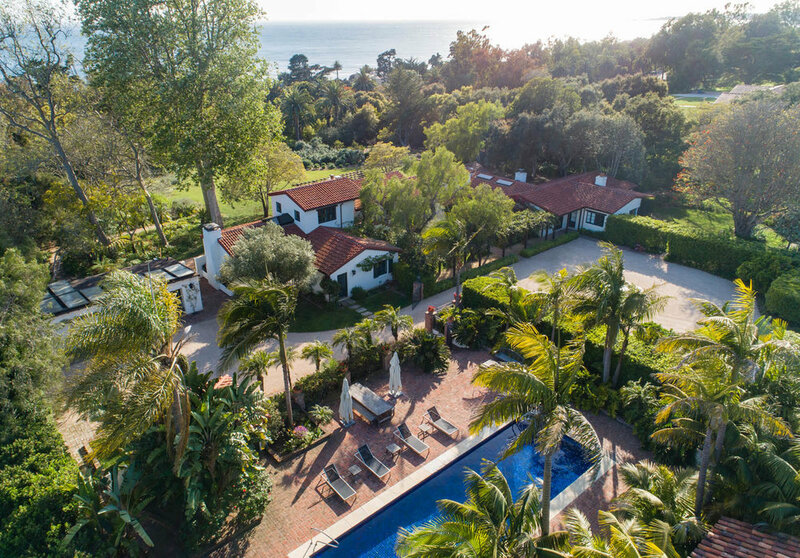 Montecito Country Club is a luxury course with tennis, swimming, and fitness facilities. 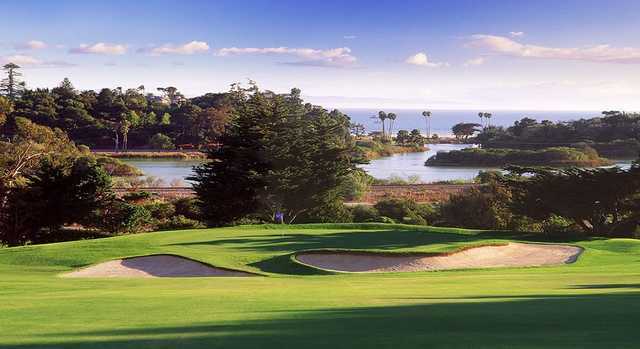 Here you can enjoy lush green fairways and views of the Pacific Ocean. This exclusive club hosts a variety of fundraisers, athletic events, and social events. 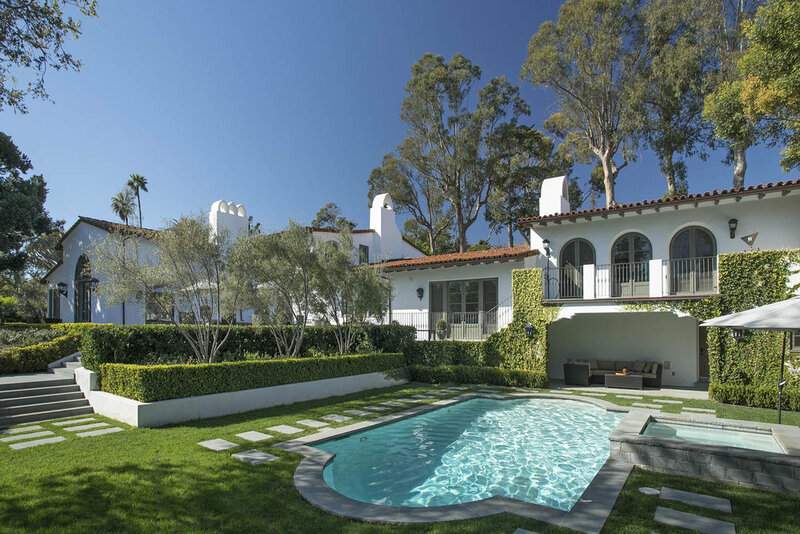 Montecito Country Club is re-opening soon with extravagant amenities that are sure to be a Montecito hot spot. Contact Bill Medel at 805-695-8887 or bmedel@twhr.net for membership information. 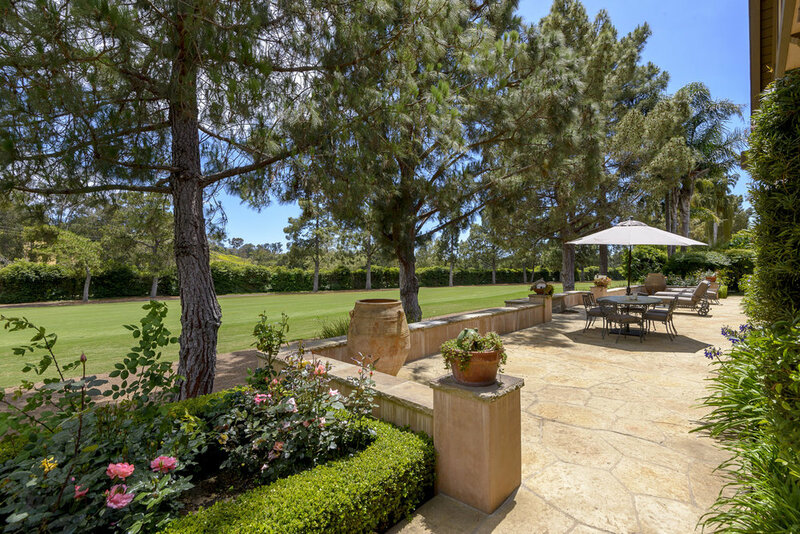 1084 Golf Road is nestled on a private lane near Montecito's lower village and rests above the Montecito Country Club. From floor plan to finishes, to location and luxuries, this estate provides for an enviable lifestyle. In 1937 the Biltmore Hotel’s owner, Robert Odell, put into motion plans for a first-class social club where prominent families in the area and Hollywood’s elite could gather. Coral Casino Beach and Cabana Club sits atop Butterfly Beach at the Four Seasons Biltmore Santa Barbara. This private membership club is known for its unique social character, combining exquisite dining, fitness, and beachfront relaxation enhanced by world-renowned Four Seasons service. With stunning oceanfront property, a larger-than-Olympic size pool, and delicious cocktails, Coral Casino is the quintessential Santa Barbara hangout. Near Butterfly Beach, the Four Seasons Biltmore, and Coral Casino, Hill Road's exclusive location offers a coveted lifestyle. 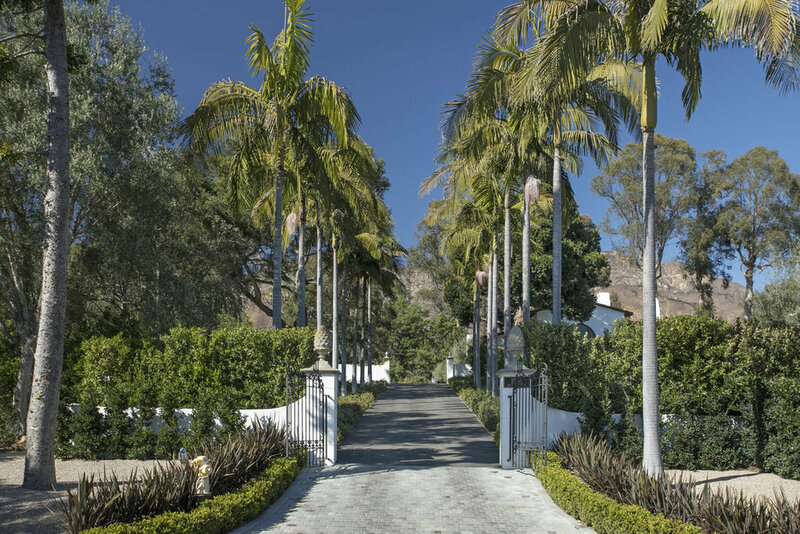 Birnam Wood is Montecito's only private, full-service golf club and one of two gated communities in the area. In addition to a lush golf course, members enjoy six tennis courts (four hard court and two Har-Tru courts). Birnam Wood is a gated community known for its ease of living. Members enjoy a private, quiet lifestyle and can fulfill their needs without ever leaving the area. Contact Linda Basydlo at lbasydlo@bwgc.net for membership information. While nearly all of the homes in Birnam Wood are single level with golf course views, 1908 Boundary enjoys a two-story residence and expansive ocean views. 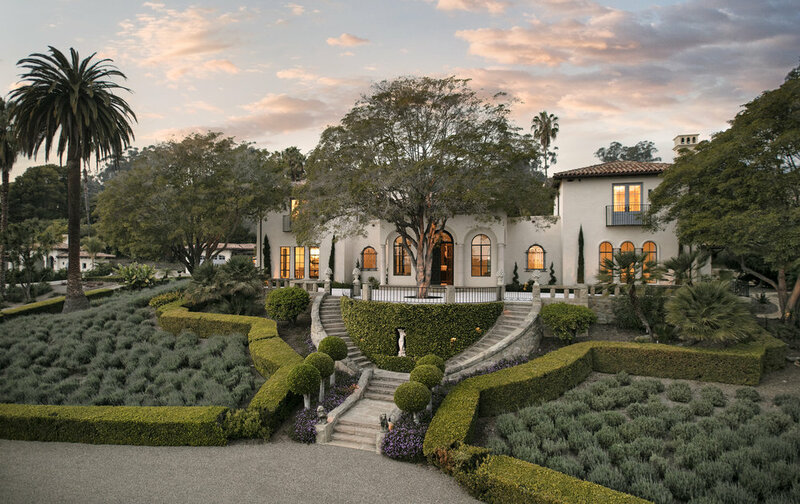 2129 Forge perfectly captures the essence of Montecito’s beloved Birnam Wood community and is a wonderful pairing of great architecture and a fabulous location. Forge Road features a terrace perfect for entertaining, dining, and enjoying the peaceful view of the golf course. La Cumbre Country Club is a premier golf course offering fitness, tennis, swimming facilities, and alfresco dining. La Cumbre hosts social events ranging from card games to seasonal galas to dancing in the historic clubhouse built by famous architect, George Washington Smith. Contact Karen Webb at 805-563-1610 for membership information. This timeless and iconic property with a reverence for design and an eye towards the future, is sure to delight for generations to come. Located in a prime location just outside of Hope Ranch and in close proximity to La Cumbre Country Club, Cliff Drive offers the ultimate embodiment of the California Dream. This gorgeous ocean view estate takes its queues from the southern Mediterranean and celebrates the marriage or Moroccan extravagance and minimalist design.